Welcome SHWA Member, Friend, Partner, Neighbor! 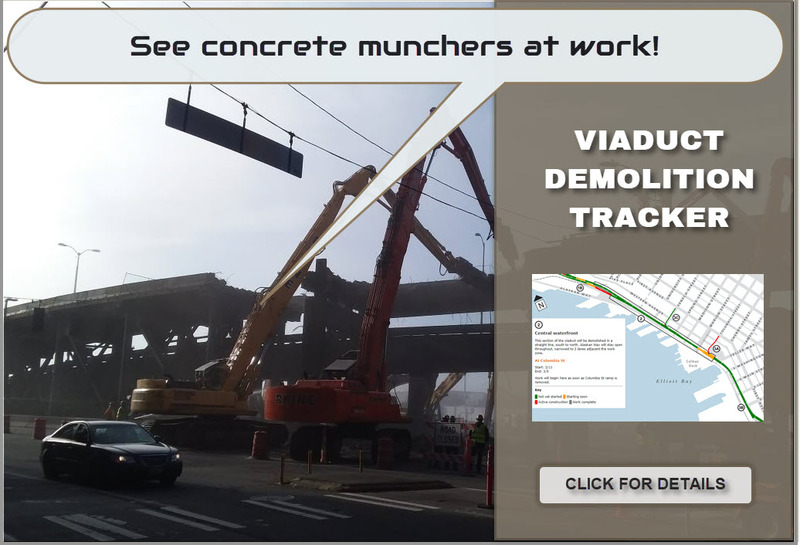 This is the website of the Seattle Historic Waterfront Association, founded in 1970. This site is designed to give members, friends and partners maximum visibility and message control as autonomously as possible. 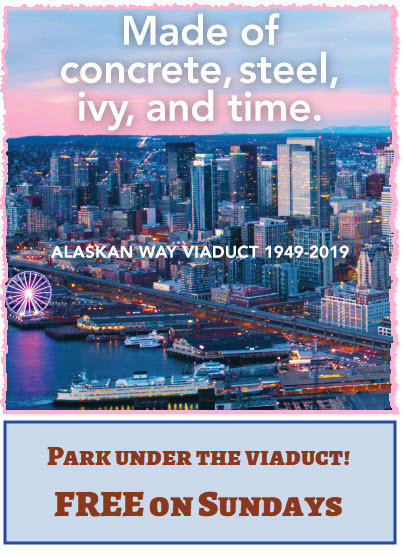 For visitors, guests, neighbors and fans of the Seattle Waterfront, it is an invitation to learn about attractions on the waterfront, which has served as a central meeting point for generations in Seattle. How this site works for you. 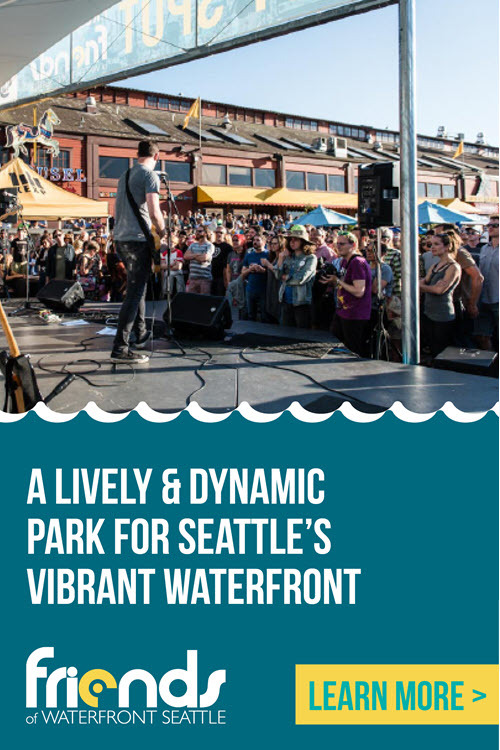 Seattle Waterfront Calendar: Post your special events. 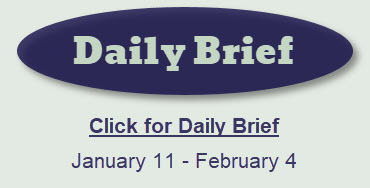 These events appear on the calendar and throughout the website in the sidebar. 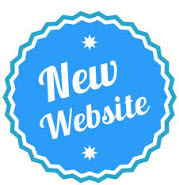 Have you registered your SHWA membership/partnership for the new website? It only takes a few minutes. As soon as you do, we will be able to better represent your organization on these pages. Thank you! Please click here to see if your membership has been registered. Question? Bug? Slow loading page? Contact Support.